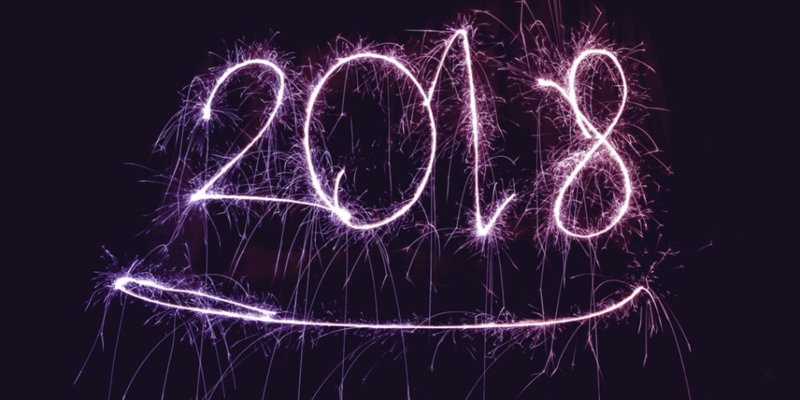 With the new year fast approaching, now is the time to set your goals and resolutions for 2018. Maybe you'd like to lose weight, eat healthier, or start writing a novel. Finance-wise, this might be the year you start saving up for that dream holiday or car, or just towards your future. If that’s the case, you might need to make some positive changes to achieve your aims. So, let’s look at how you can ditch the bad spending habits, budget well and start saving. Keep track of how much you’re spending on that morning latte over one month. The result may surprise you. You can easily view how much you’re spending on Money Dashboard, as all your transactions are automatically categorised for you. Not only is it cheaper, it provides a homey atmosphere few hotels can. You could also cut back on visiting fancy restaurants and pick up a few cheap recipe books. Dinner parties can be just as swanky and don’t bring the horror of looking at the cheque at the end. Always Think of your Budget! You can use Money Dashboard’s budget tracker tool to add your own budgets. It keeps track of how much of your budget you are using so you can see at a glance how strict or lenient you can be with your income month-to-month. If your budget allows, make a habit of depositing a percentage of your income into a savings account. If you don’t yet have a savings account, be sure to shop around for one that offers the best interest. It may take time and it may be frustrating when you fancy a shopping spree, but if you adopt good money-saving habits, budget well and make regular deposits into your savings, you will achieve your savings goals.